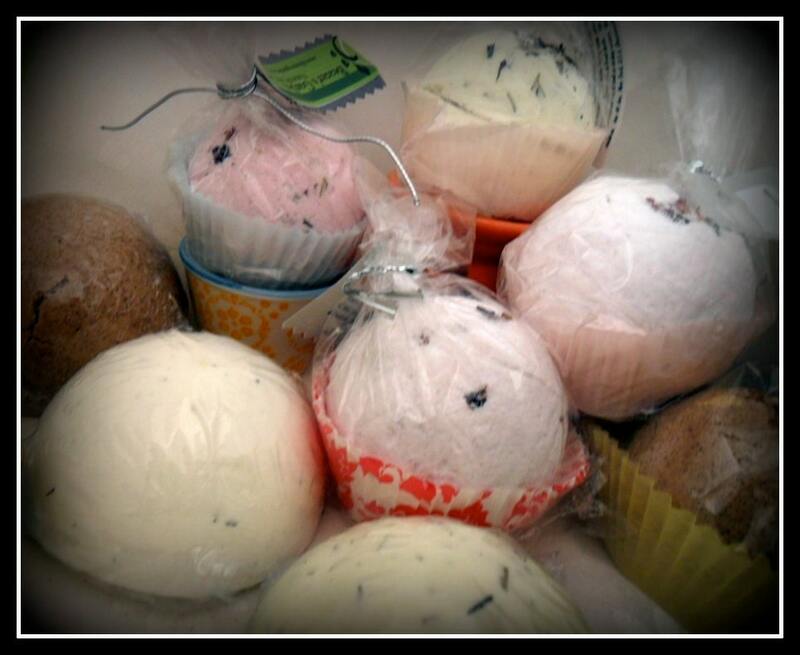 These aromatherapy herbal bath boms are a perfect treat after a long day. 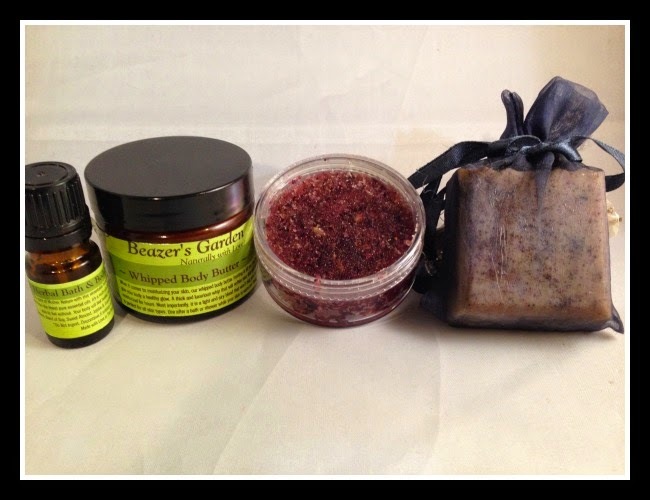 Drop one of these all-natural fragrant beauties into a bath of warm water and soak in the aromatic goodness. The special blend of ingredients leaves your skin warm and soft and ready for a relaxing night.